Former Florida Gator and USWNT star Abby Wambach told the Associated Press of her dealings with alcohol and prescription medication for years. Wambach was arrested in April for driving under the influence in Portland, Oregon, but claims to have been sober ever since. 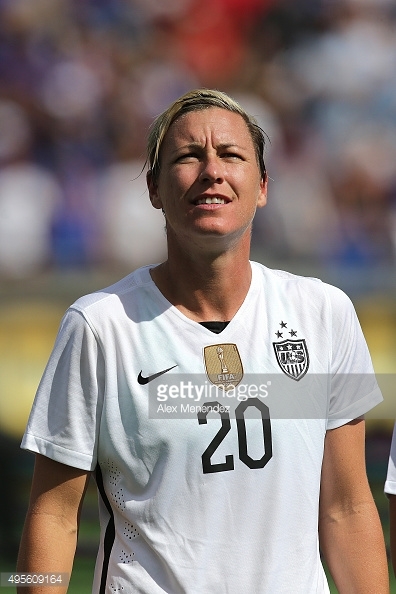 Wambach holds the US scoring record (men or woemen) with 184 career goals. She retired in December 2015. Wambach also holds the Florida career scoring mark with 91. Wambach currently works at ESPN and her memoir, Forward will be released Tuesday with chapter names being dedicated to names she’s been labeled including lesbian, captain, and addict.